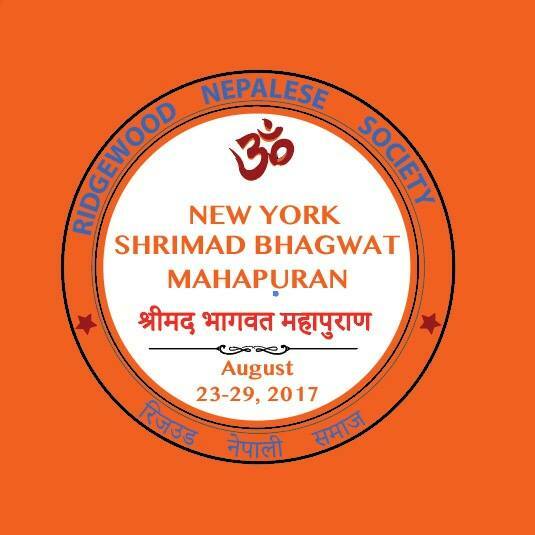 RN Society successfully organized Shreemad Bhawat Mahapuran, Hindu religious holy book readings for seven days between August 9 and 15, 2010. 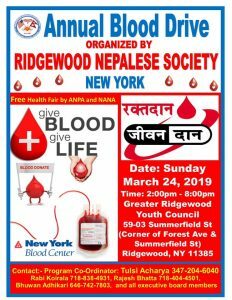 The purpose of this event was to promote religious teachings and raise the fund for Durga Temple and Nepalese Community Center. 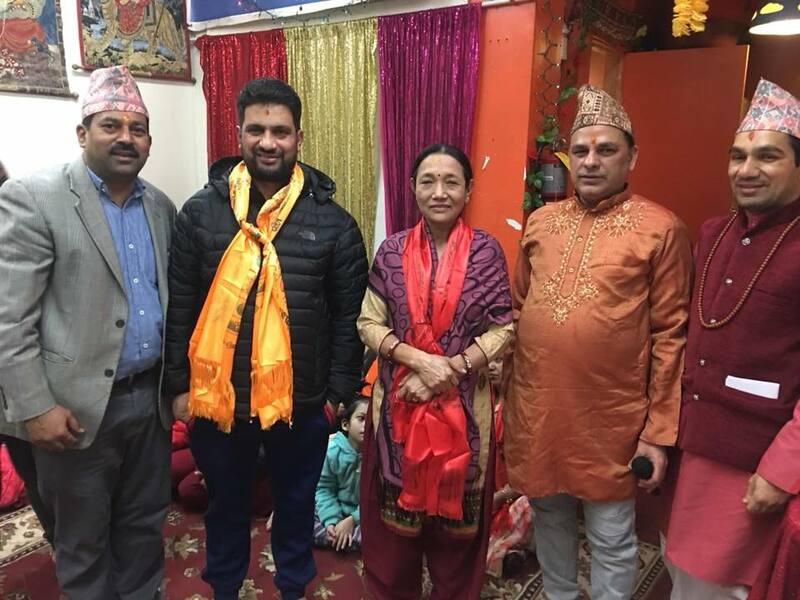 Pundit Deen Bandhu Pokharel, a renowned pundit from Nepal read the stories of holy book Mahapuran which was very interesting with typical Nepali tune and music. 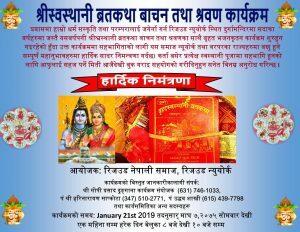 About 5,000 Nepalese, Hindu devotees, and donors participated during seven days of this program. The program rose about $.5 million dollars including commitment pledge.